In the Massachusetts education finance case, McDuffy v. Secretary (1993), Massachusetts students claimed that their own less affluent school districts were unable to provide them with an “adequate” education. Based on an analysis of the Massachusetts Constitution’s “Encouragement of Literature” clause, the Supreme Judicial Court concluded that the Commonwealth has an obligation to educate all of its children and held that children in less affluent communities “are not receiving their constitutional entitlement of education as intended and mandated by the framers of the Constitution.” Moreover, the court adopted the guidelines set forth by the Supreme Court of Kentucky in Rose v. Council for Better Education to define the standard of education that the Commonwealth must provide. At about the same time that the court issued its McDuffy decision, the legislature passed and the governor signed the Education Reform Act (ERA) of 1993, which established a “foundation budget” for each school district to be phased in over seven years. 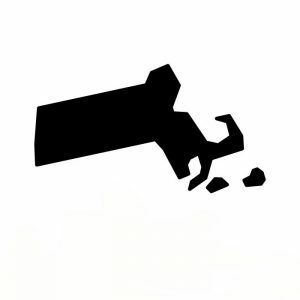 The Massachusetts legislature fully implemented the 7 year foundation budget plan and virtually eliminated previous funding inequities among school districts in the state. 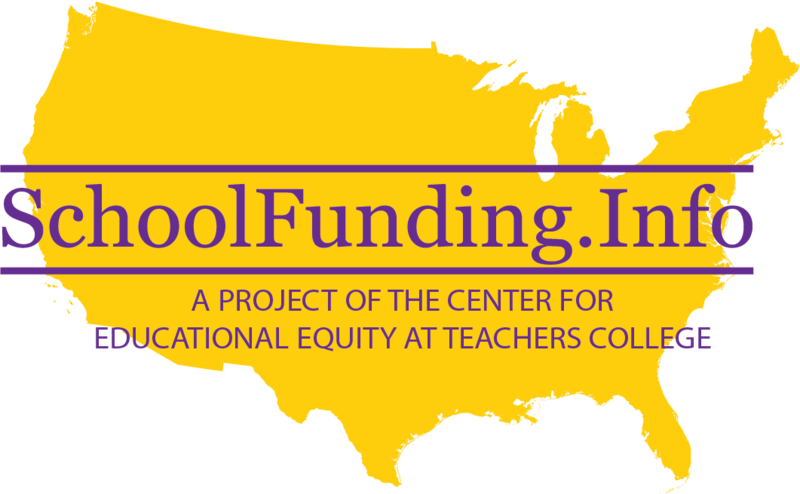 Shortly, thereafter, plaintiffs returned to court, seeking additional funding, especially for certain high need districts whose students still had substantial unmet needs. After a lengthy hearing, in Hancock vs. Commissioner of Education, Superior Court Judge Margot Botsford held that Massachusetts was not meeting its constitutional obligation to provide children in low-wealth school districts with an education that equips them for citizenship and post-high school training. In her decision, the judge acknowledged Massachusetts’ dramatic progress in school funding equity and student achievement since enactment of the Education Reform Act in 1993. Unfortunately, the judge noted, many schools educating low-income students continued to experience funding inadequacies, and recent cuts in state support further reduced their ability to provide educational opportunity. The court also found that preschool is the “only realistic chance” for at-risk children and emphasized the importance of quality teaching, professional development for all teachers of students with disabilities, and adequate facilities. She recommended that the state undertake a proper cost study to determine the extent of these needs. In the plurality opinion, Chief Justice Margaret H. Marshall refused to issue an order requiring the state to finish its incomplete education reforms. The opinion detailed the myriad reforms undertaken by the legislative and executive branches of the state government, as well as the improvements on all measures of student and school achievement witnessed across the state in the decade since the ERA was passed. In 2002, plaintiffs filed a class-action case, Student v. Driscoll , in federal court, challenging the use of the Massachusetts Comprehensive Assessment System (MCAS) tests as high school exit exams. After the federal court concluded that the issues should be heard in state court, plaintiffs filed the case there in June 2003. The state court upheld the high-stakes MCAS requirements.